A car is one of the most significant purchases that many people will ever make. While many people use their cars daily, there may come a time in which you will not need it for an extended period. In these situations, one of the best options would be to utilize long-term auto storage services as they can provide several different benefits to car owners. One of the benefits of using a long-term auto storage service is that it will provide you with security for your vehicle. 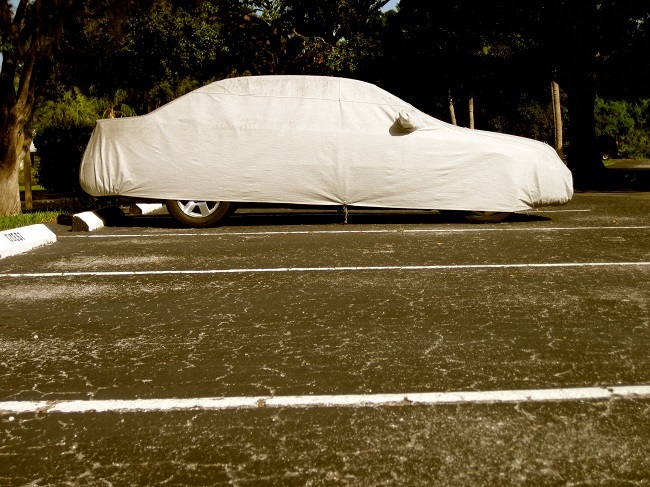 If your vehicle is sitting idle in your garage or on a public street for a long period, there is always a risk that it will be stolen, vandalized, or damaged. When you have it stored by a professional service, you can be assured that it will be very secured and properly monitored. While vehicles that are not used on a regular basis do not require as much upkeep as cars that are used daily, they will do need some level of maintenance. When you utilize a service that provides long-term auto storage, you can also take advantage of maintenance services that will continue to care for your vehicle when it is not in use. This can include oil changes, fluid flushes, and other types of routine maintenance when necessary. Another advantage of long-term auto storage is that it is very convenient. While you may need to have it stored for months at a time, or longer, you will still have access to it when needed. The storage unit will always be able to provide you with your vehicle on short notice when it is needed. When you are in need of auto storage services, be sure to contact us to learn more.